We recently had a chance to play around with a 1990 Buick Reatta — one of the finest vehicles to ever wear the Tri Shield emblem, in our opinion (more on that in a later piece). But there was one feature in particular that caught our eye — the two-seater’s 16-way power adjustable seats. That’s right, 16 ways. Not a typo. We were just as shocked as you most likely are now to find this. These seemingly infinitely adjustable chairs were offered as an option to replace the 6-way power units that came standard. Compare that to the best seats GM offers today — the 14-way Recaro chairs found in the CTS-V — and the Reatta seems rather ahead of its time, does it not? But hey, we always take comfort in knowing that the chairs in the Buick Verano won’t mess up your fancy hairdo. Now, can you count all those 16 directions? My all-time 80s era GM car is the Buick GNX. One of the Few Good Looking Buicks I have ever seen! Would love something like this today! I thought the Pontiac Solstice Fastback Coupe would have been fantastic as a Buick! We need another affordible Sporty two seater other than a Corvette by GM today! 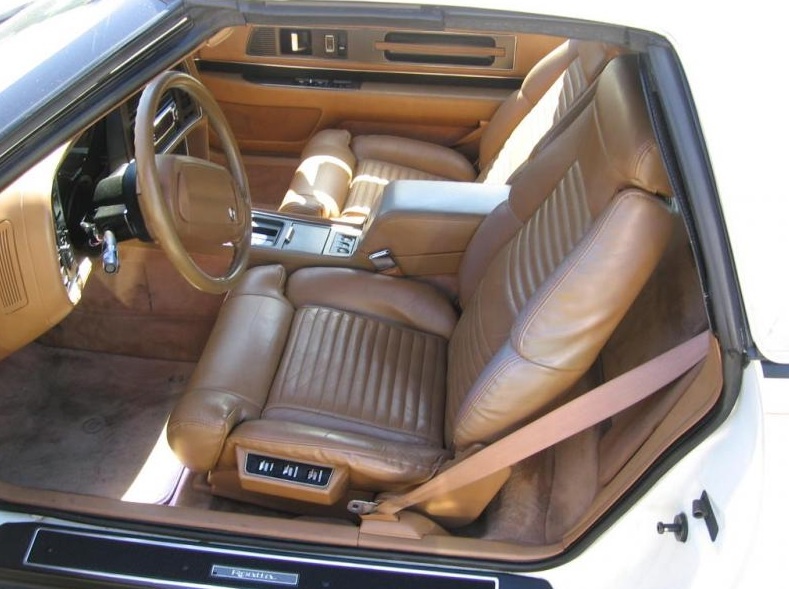 As I look through the GM parts catalog, I do not evere see an option for 16 way power seats. are you sure that isn’t a typo?! Not a typo. I believe they were only available in the later model years (90 and 91?). not true! I have an ’89 in the driveway and I can assure you that the driver’s seat is adjustable in 16 directions. The passenger must make do with the standard 6 power adjustments. The factory build sheet is in the glovebox to prove it was built that way.